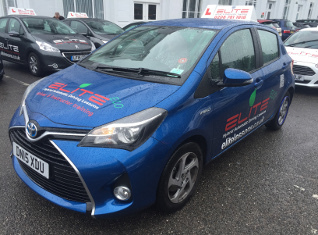 ELITE Driving School have a well-established team of both male and female driving instructors providing both manual and automatic driving lessons in the Croydon area of South London. 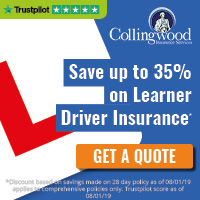 All of our instructors are trained in-house to the highest standards, ensuring that driver safety is high on the agenda in the learning process, which results in our pass rate far exceeding the national average. All of our instructors have expert knowledge of Croydon, Mitcham, and West Wickham test centres, test routes and the best training areas for you to take your lessons in. As well as having well experienced male and female instructors, we can also offer Manual or Automatic cars in and around Croydon. To see which of our instructors cover your area click here and see all of our instructor profiles, including their bios, photos and testimonials.